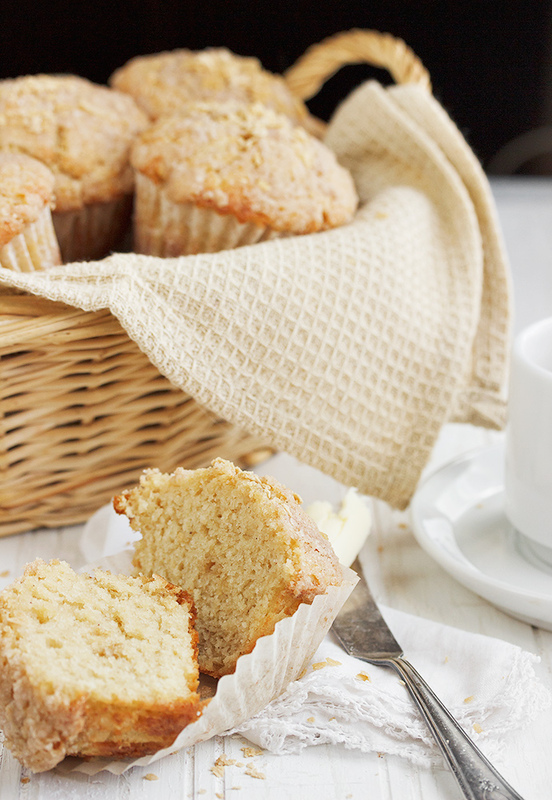 This easy Maple Muffins taste just like a warm stack of buttered pancakes with maple syrup! They mix up quickly and are the perfect good morning muffin. I know it’s getting warmer every day and for many, baking activities slow a bit, but I still think there’s room for a bit of baking, especially when you can do it early in the day. And you should. 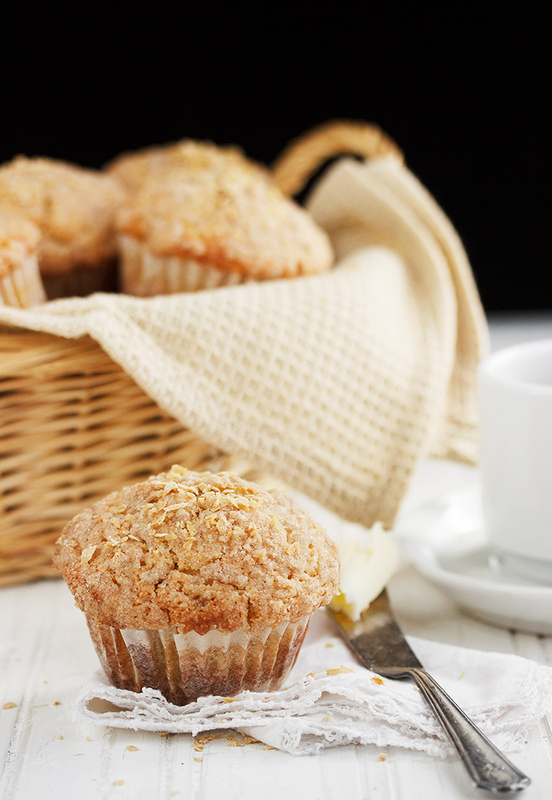 These muffins are perfect morning muffins and they mix up so quickly, you won’t even break a sweat. 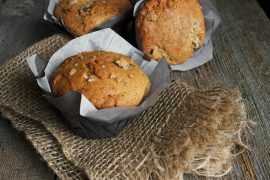 These muffins are classic two-bowl, mix the dry ingredients with the wet ingredients with a wooden spoon muffins. So you don’t even need to bust out the mixer for these ones. They also bake up quickly in a nice hot oven. When they emerge and you enjoy them fresh and warm from the oven, you’ll swear you’re eating warm, buttered pancakes with maple syrup. 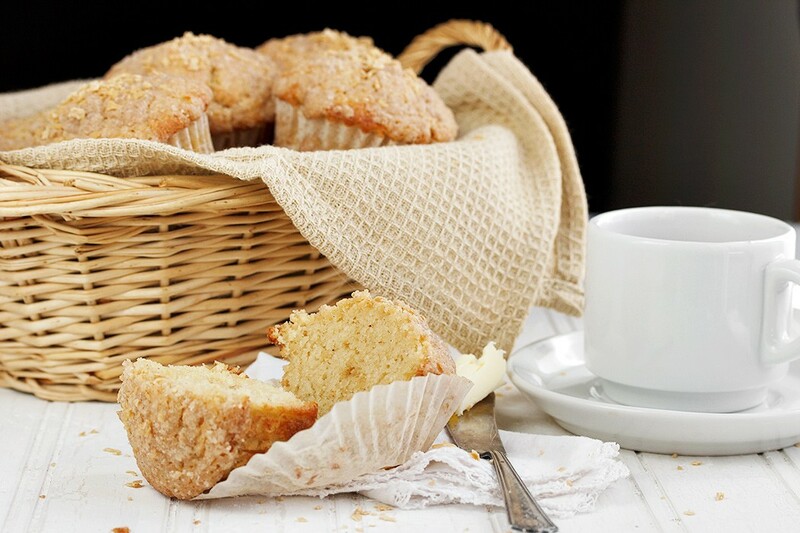 The light streusel topping provides a lovely crunchy top to these muffins, best enjoyed fresh from the oven (I found the crunch disappeared with time and even with freezing). I sprinkled mine with a few maple flakes, just because I had some around. A bit of maple sugar would also be nice if you have some. Delicious, quick and easy muffins that taste just like a stack of warm buttered pancakes with maple syrup! In a large bowl, combine the flour, brown sugar, baking powder and salt. In another bowl, combine the milk, butter, syrup, sour cream, egg and vanilla. Stir the wet ingredients into the dry ingredients just until moistened. Fill greased or paper-lined muffin cups three-quarters full. For the topping, combine the flour, sugar and cinnamon. Cut in the butter until crumbly. Sprinkle over batter. Bake 16-20 minutes or until a toothpick inserted in centre comes out clean. (If desired, sprinkle with maple flakes or maple sugar when they are hot from the oven). Cool 5 minutes in the pan before removing from pans to wire racks. Serve warm. Yield: 10-16 muffins. Made these muffins for our small group on Tuesday and they were a hit! Thank you for sharing the recipe – they turned out wonderful. My kids and husband gobbled these up. They are delicious and light. Honestly i thought no way can they taste like a pancake but it’s exactly what they taste like. I didn’t add the topping just because I try to avoid adding extra sugar if not needed, they were amazing anyway. So glad you all enjoyed these, Andrea :) Thanks! 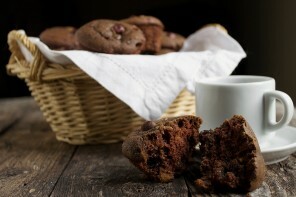 Good morning indeed, I”d love to wake up to a batch of these muffins! This would make for a very good morning indeed! The photos are amazing – Pinning now! Jennifer your photos just melt me! I feel all weak and limp just looking at these muffins… I love maple and I can just imagine how good these must be. Do you ever bake with maple sugar? When I was last in Vermont I picked some up but haven’t used it much. 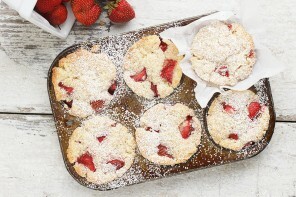 These sound wonderful, I love the idea of pancake-muffins, what a great idea! 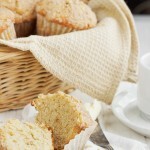 I love the way you described these…pancake and maple syrup tasting MUFFINS? Yes! Thanks Katrina and they really do taste just like that!